The HDMM30CM 30cm High Speed HDMI® cable enables close-range connections of your HDMI-enabled devices, for situations where a longer cable would create clutter. 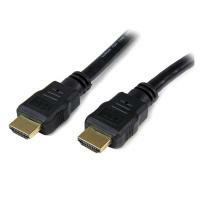 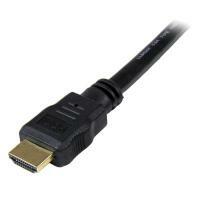 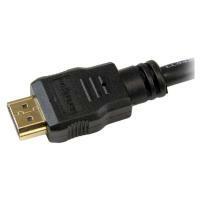 Plus, this short HDMI cable provides a portable solution that makes it perfect for carrying as a mobile accessory. 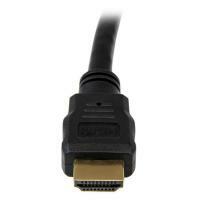 When used with an HDMI to Micro or Mini HDMI adapter such as our HDMI 2-in-1 T-adapter, you can connect mobile devices such as your Smartphone, or Tablet to a HD display, or your Digital Camera to a laptop.